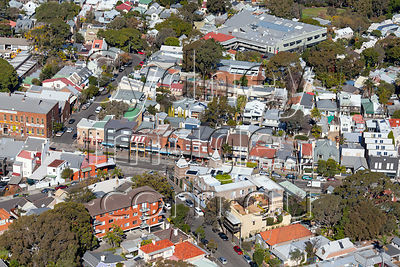 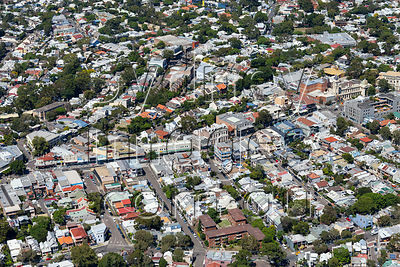 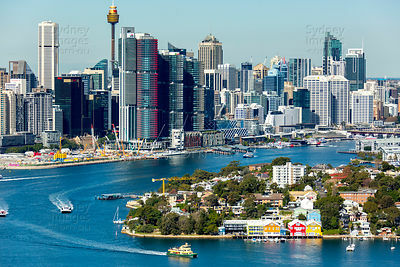 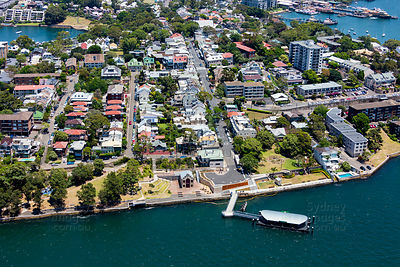 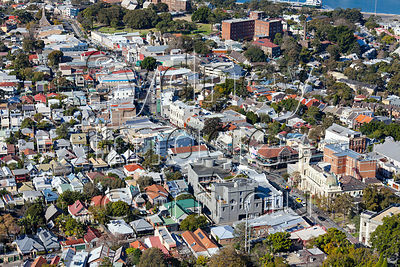 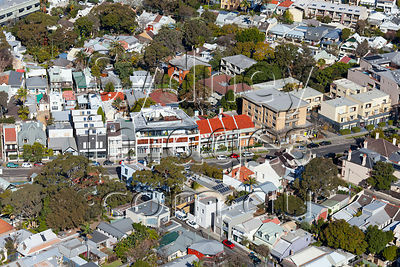 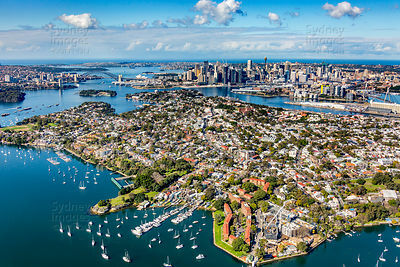 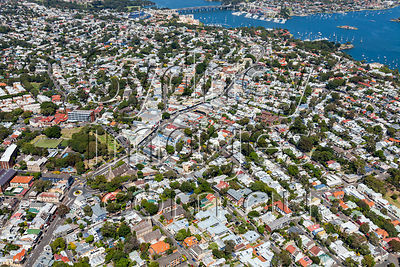 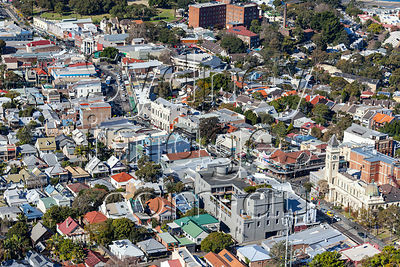 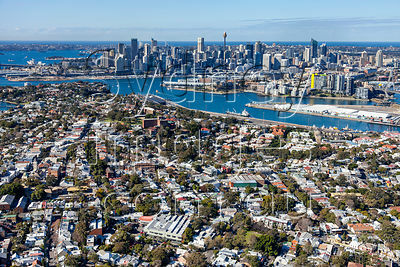 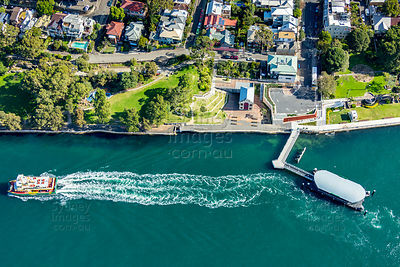 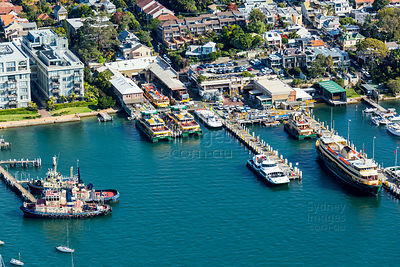 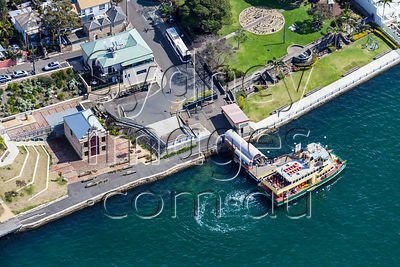 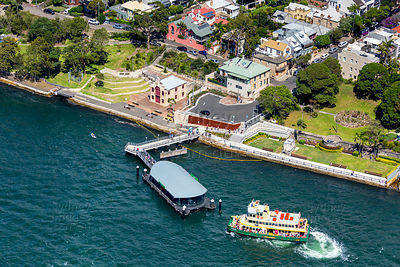 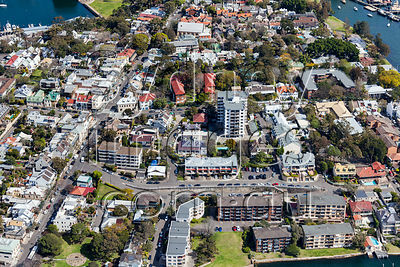 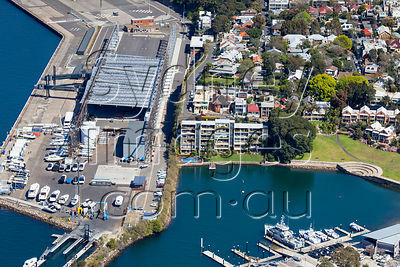 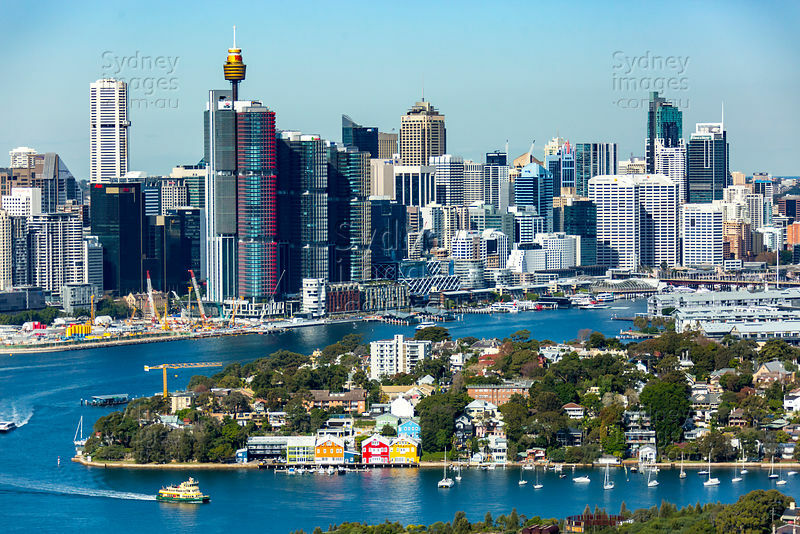 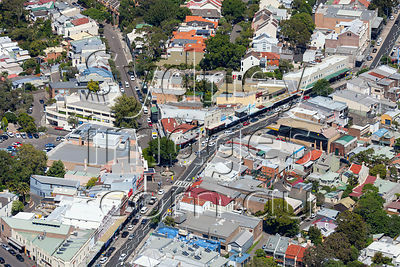 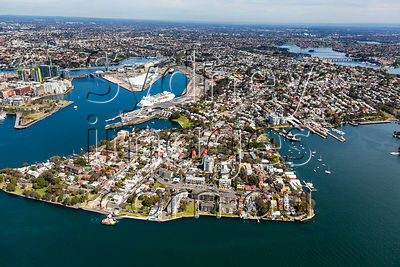 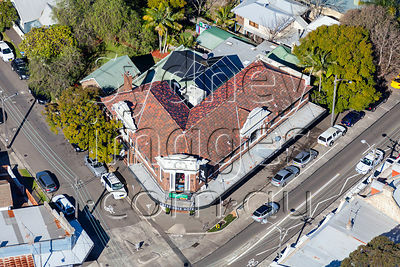 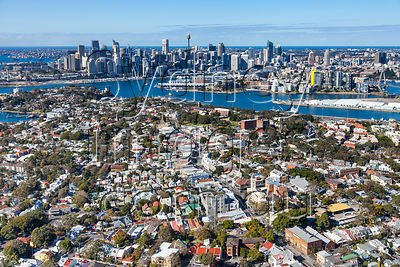 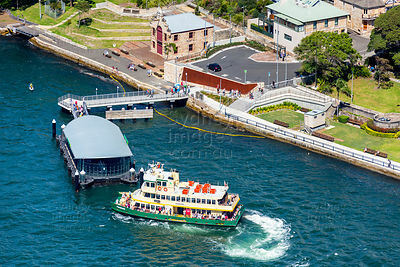 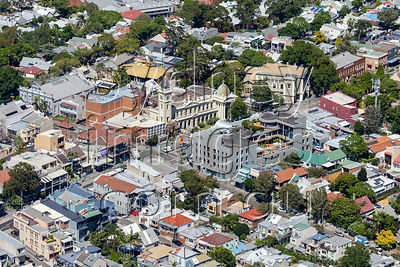 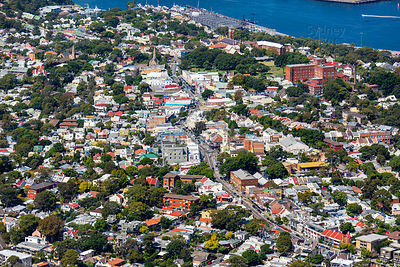 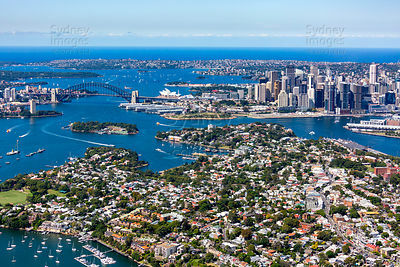 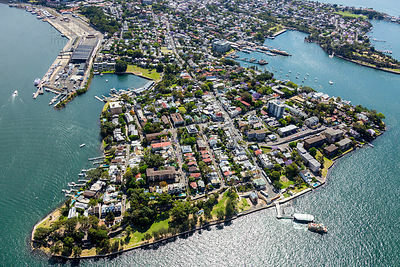 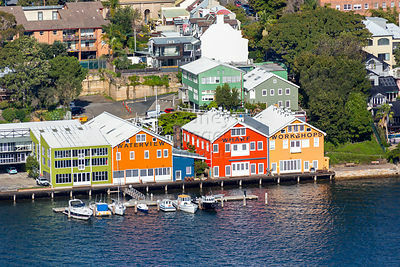 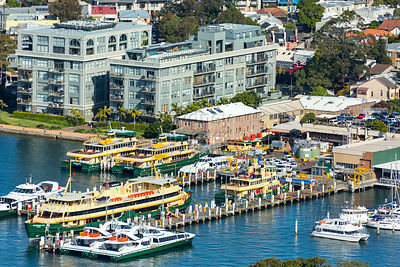 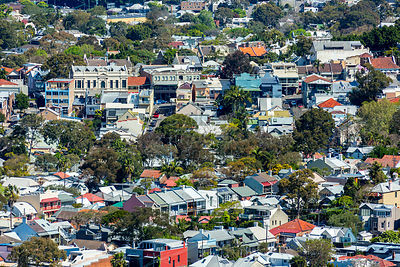 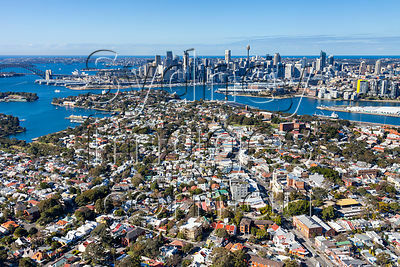 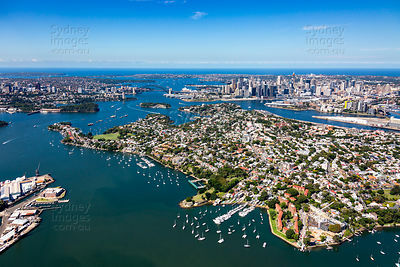 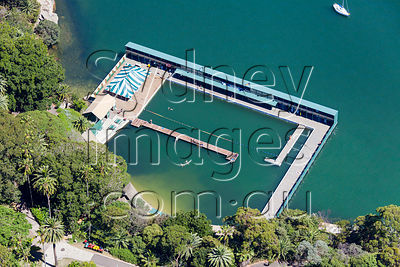 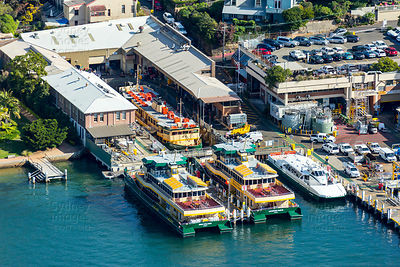 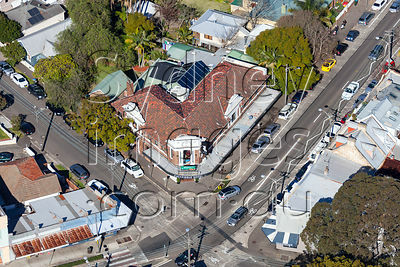 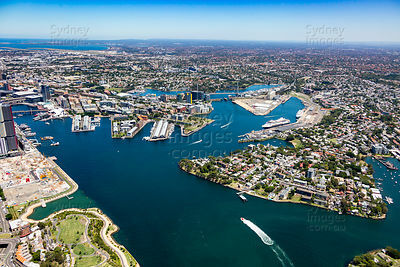 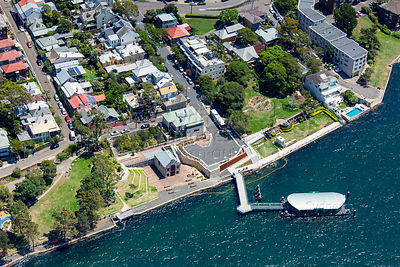 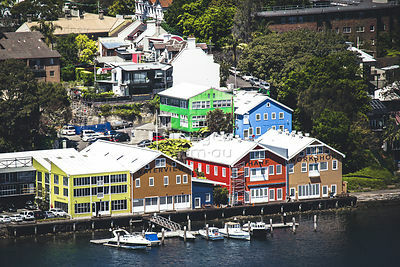 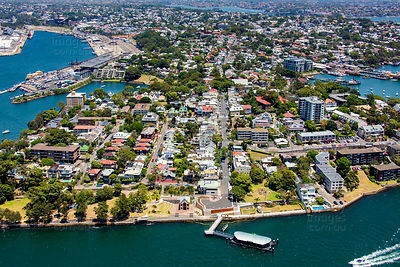 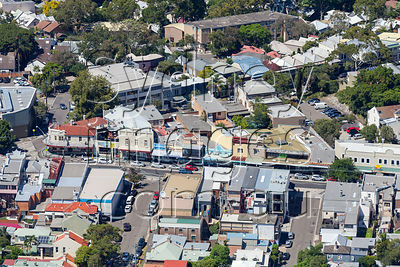 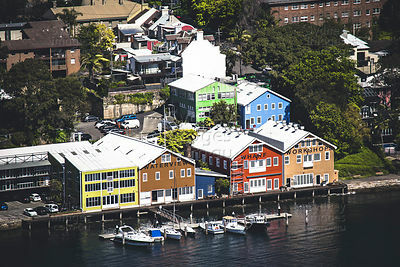 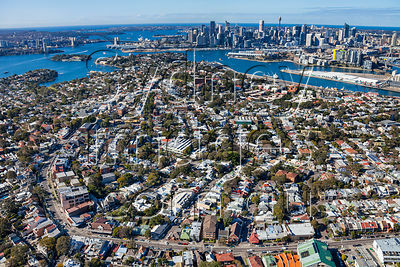 Aerial photos of Balmain, on Sydney Harbour in the inner city Inner West. 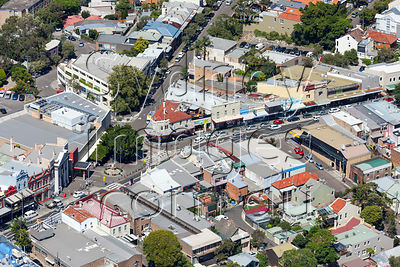 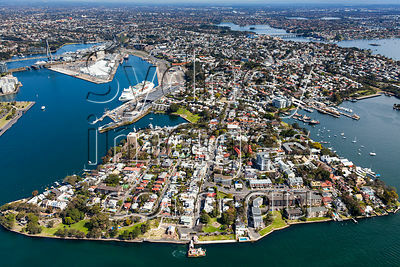 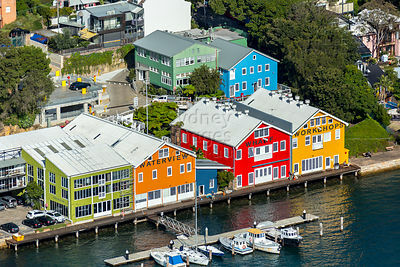 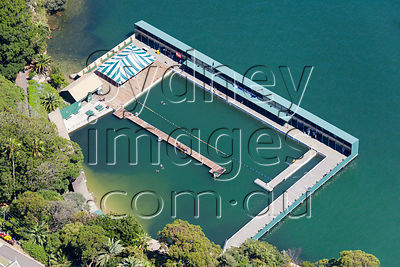 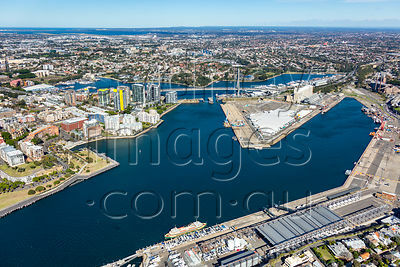 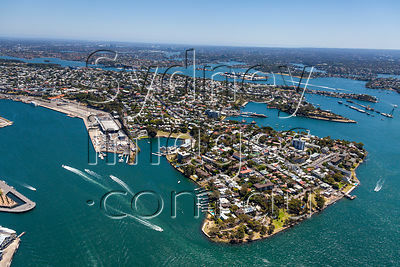 All Stock Images on this site are available for download for use in advertising and marketing. 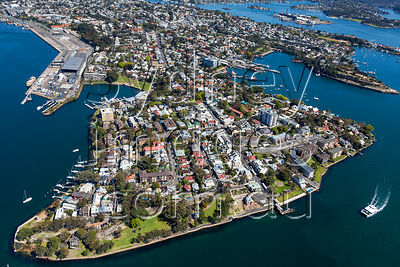 Also as Prints, in any size you require. 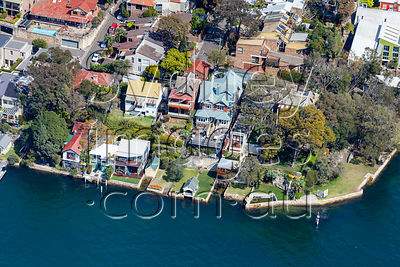 More images of Balmain will be added to this gallery as they become available. 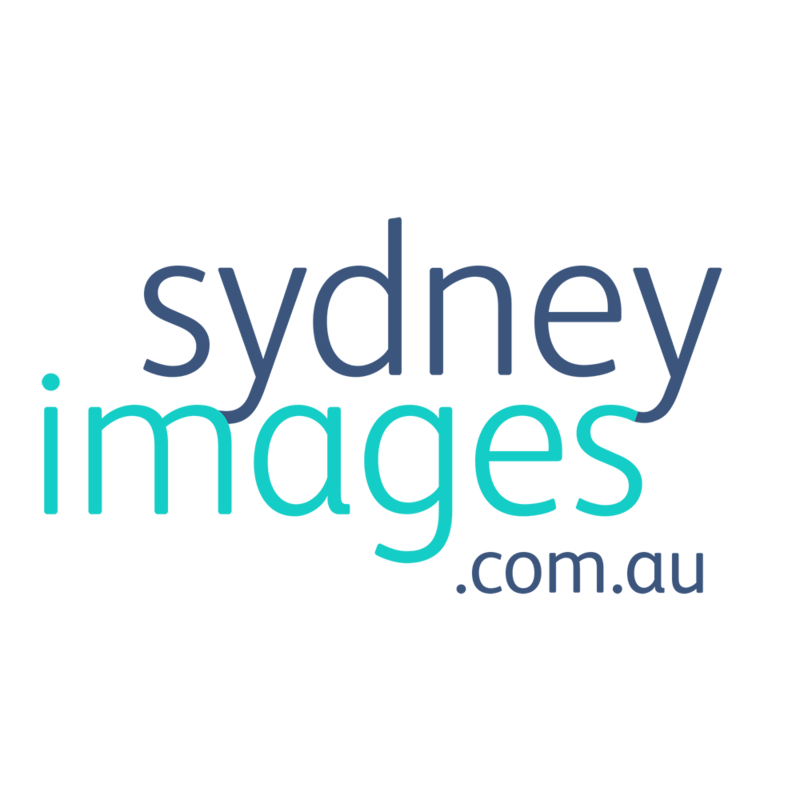 If you can't see the image you require, please Contact Us, and we can search our extensive offline library. 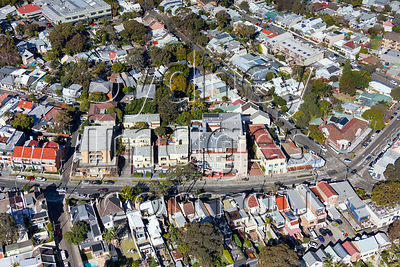 Alternatively, we can do a Custom Aerial Shoot, to get you the exact shots you need.